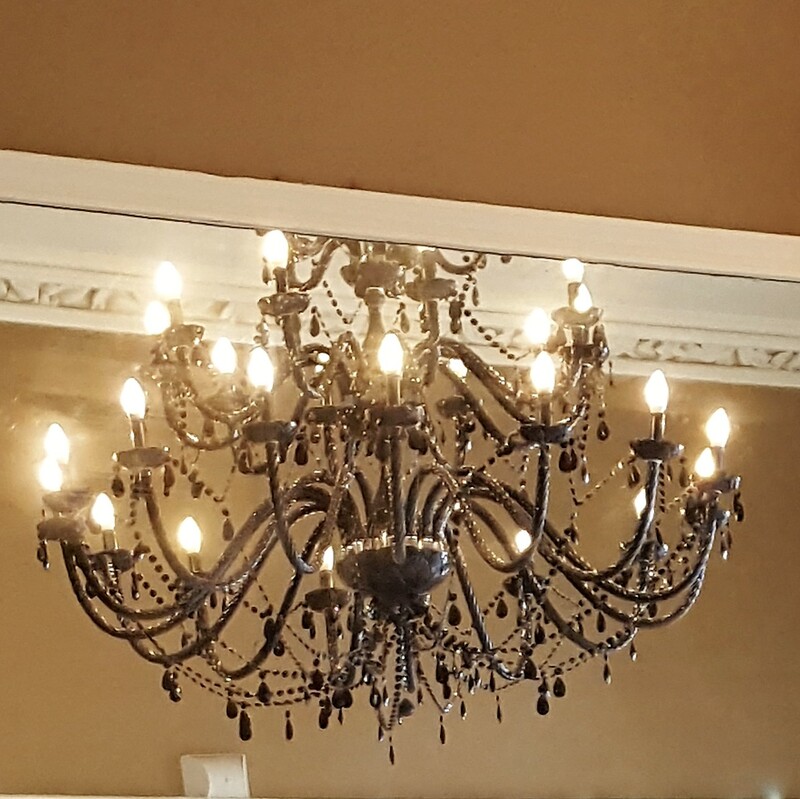 There is nothing like having a beauty treatment that leaves you feeling relaxed and looking good both inside and out. 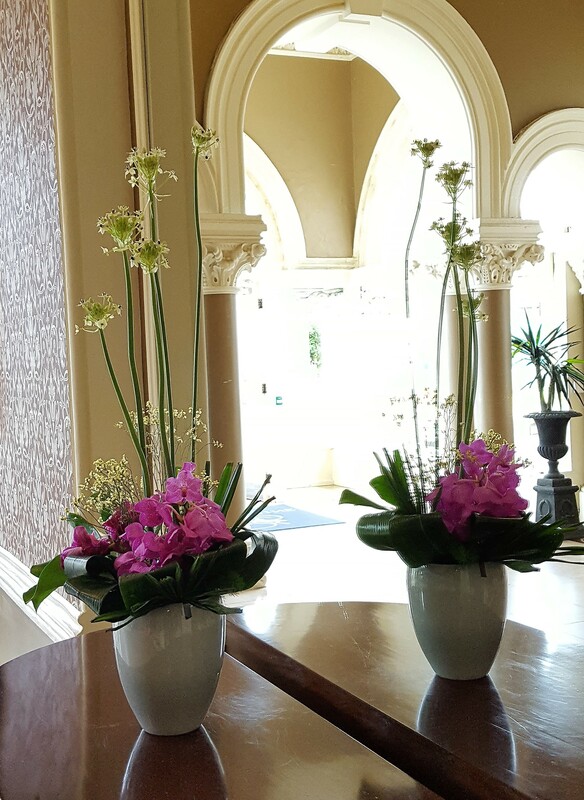 Today I will talk beauty treatment, feeling rejuvenated & well pampered. During my last visit to Ireland, more precisely Dun Laoghaire, a beautiful seaside town, located just 13km (8miles) south-east of Dublin City Centre. 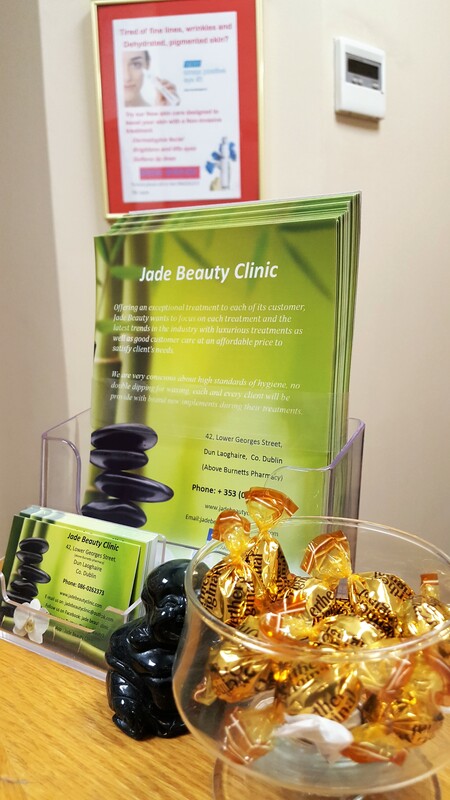 I visited Jade Beauty Clinic. 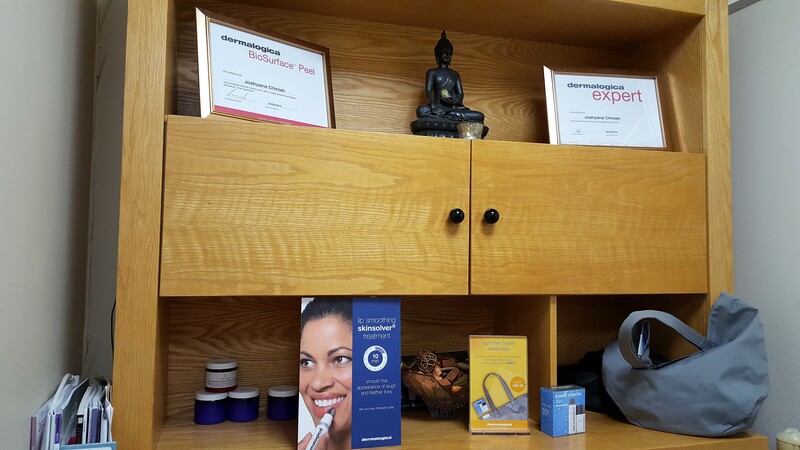 A quaint little beauty clinic privately owned and run by Joshyana https://en-gb.facebook.com/Jade-Beauty-Clinic-299944490179933/ , a very talented experienced young lady. Joshyana has been in this industry for several years and comes with bags of experience. 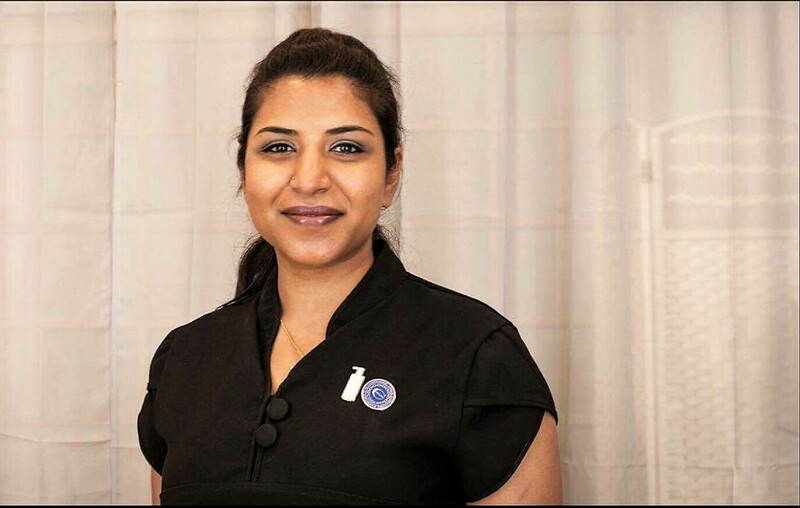 Joshyana has a great healing hands, many people who have had the privilege to have experienced having massage or beauty treatment by Jo (as we call her), would certainly agree with what I am about to say. 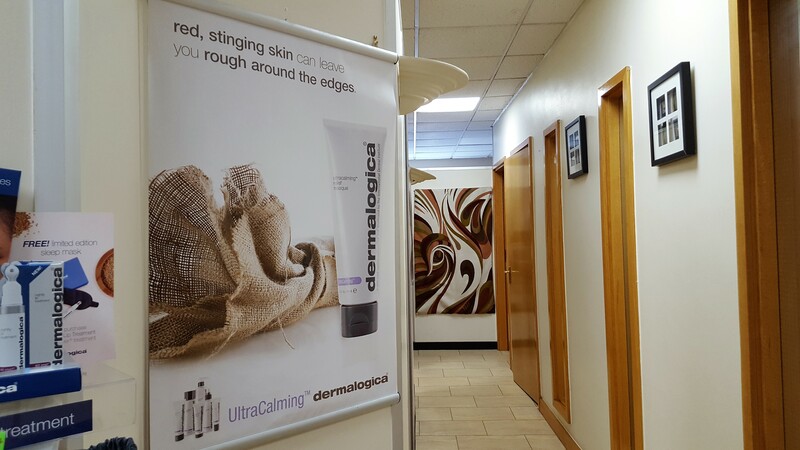 An expert in Dermalogica products, exclusive products are used in all the treatments and beauty therapy. 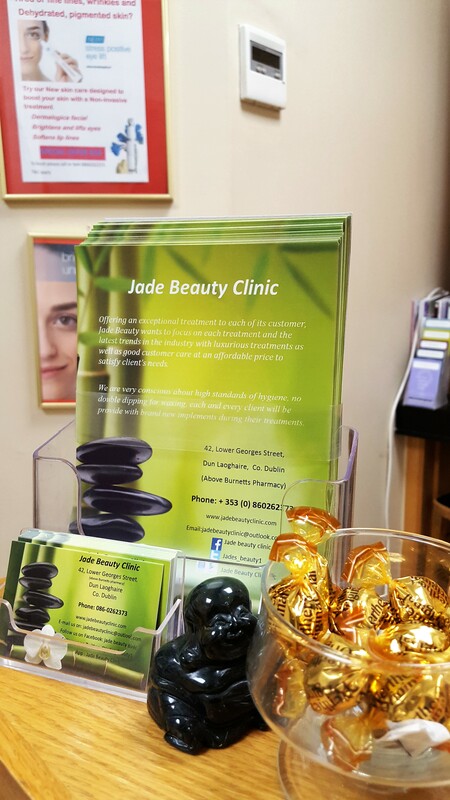 Jade Beauty Clinic is situated in a prime location, just above Burnetts pharmacy, 42 George’s Street Lower, Dun Laoghaire, Co. Dublin, Ireland in an ideal location easily accessible to get to. Having been had few treatments with Joshyana in the past, I would cross the channel to go and see her every so often when I feel the need for a good treatment. 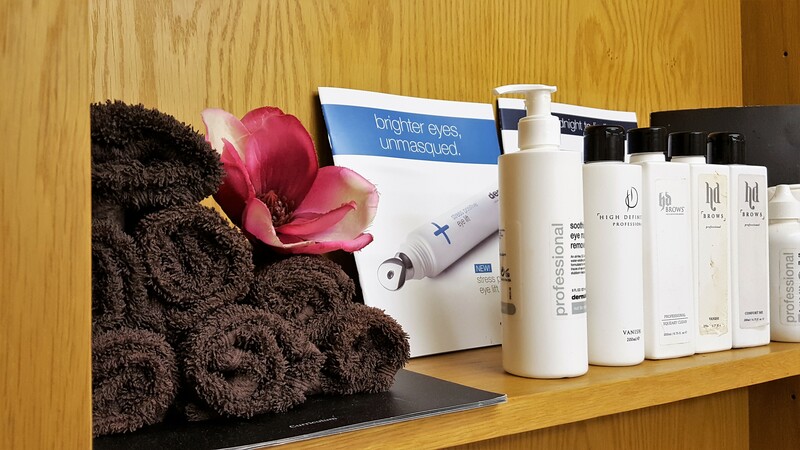 Having visited Jade Beauty Clinic was an experience, one I would definitely recommend repeat visits. One place you should visit very soon – highly recommended. It provides excellent beauty treatment by professional staff that take pride in their work with compassion, care and attention to details. 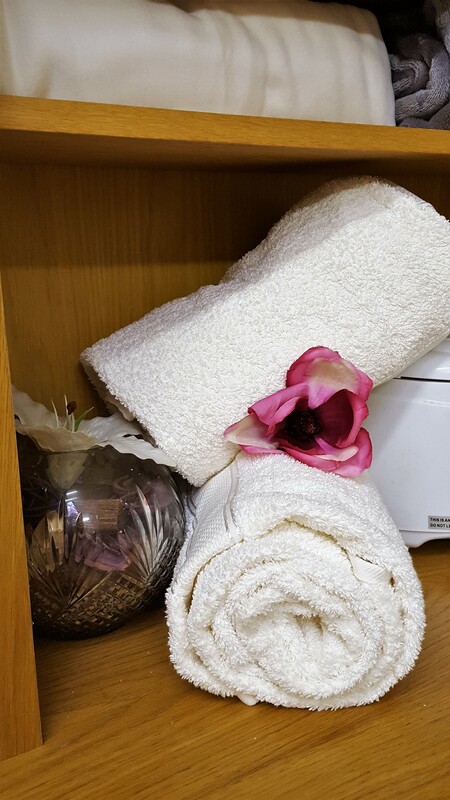 I have tried several other beauty salon but Jade Beauty was definitely one place when I left I felt really pampered and instantly invigorated. 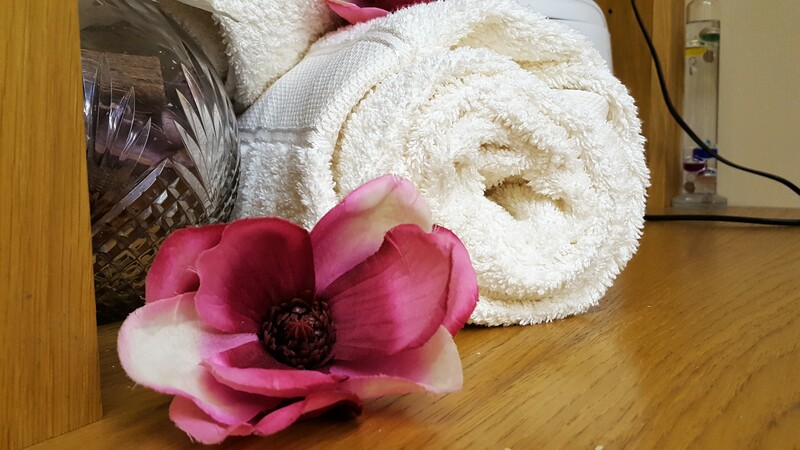 I really enjoy my treatment and I have to say I wish Jade Beauty was closer to me, which meant I would have had my pampering sessions on a more regular basis. 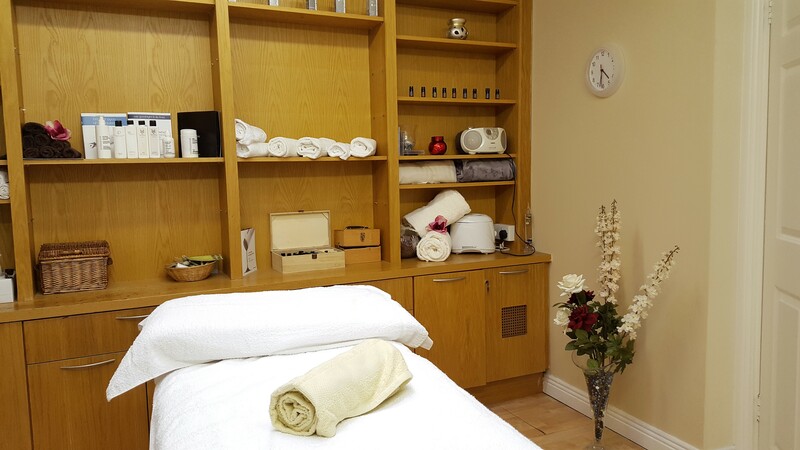 They also have a range of body and beauty treatments that are ideal gifts for anyone who could use a little pampering and indulgence – I would highly recommend going for any treatment.